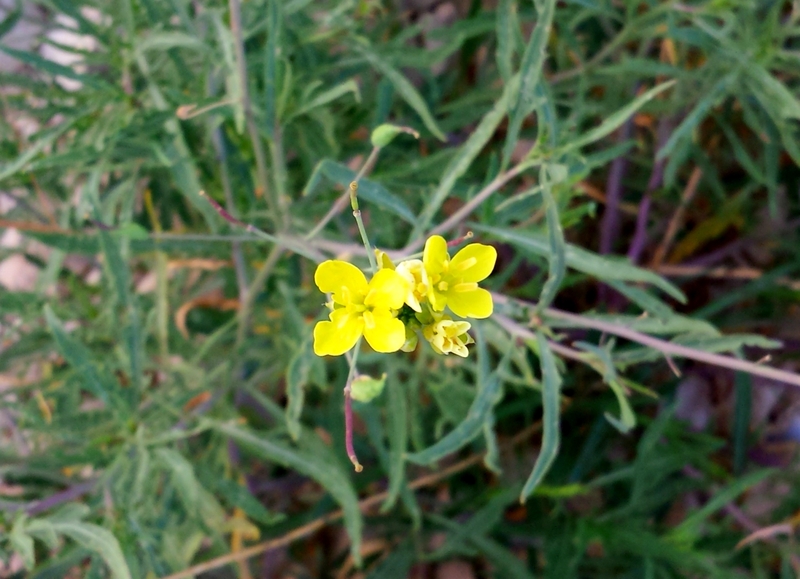 For such a hardy plant it is fascinating that the Field Mustard – Liftija or Kawlicelli in Maltese – can produce such a delicate looking flower. 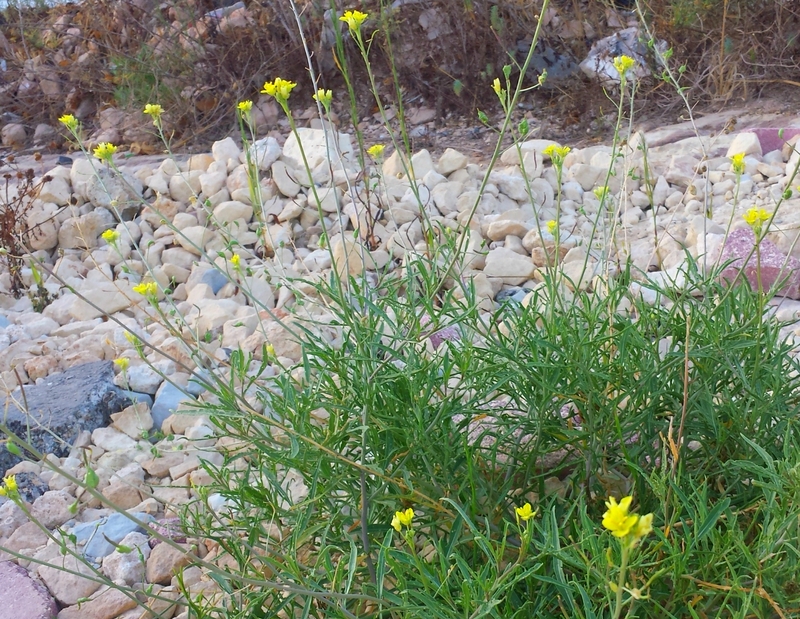 This is a plant that thrives in the heat of the Maltese summer and which can grow practically everywhere. Indeed, if you are to look for it then the best place to go looking is among rubble and building debris; places where little else manages to grow. And yet it produces bright yellow flowers that are a flourish which is out of character with the rest of the plant. These are bright spots in what is usually a desert like surrounding, uncared for by everyone but flourishing regardless.